France's Total signed an agreement in principle on Tuesday to help Iran develop its giant South Pars gas field, together with Chinese state oil company CNPC. 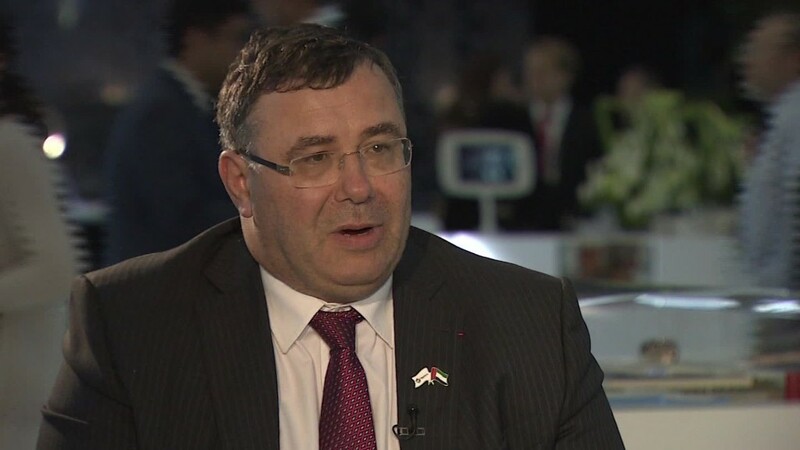 "Following Total's successful development of phases 2 and 3 of South Pars in the 2000s, the group is back to Iran to develop and produce another phase of this giant gas field," said Total CEO Patrick Pouyanné in a statement. 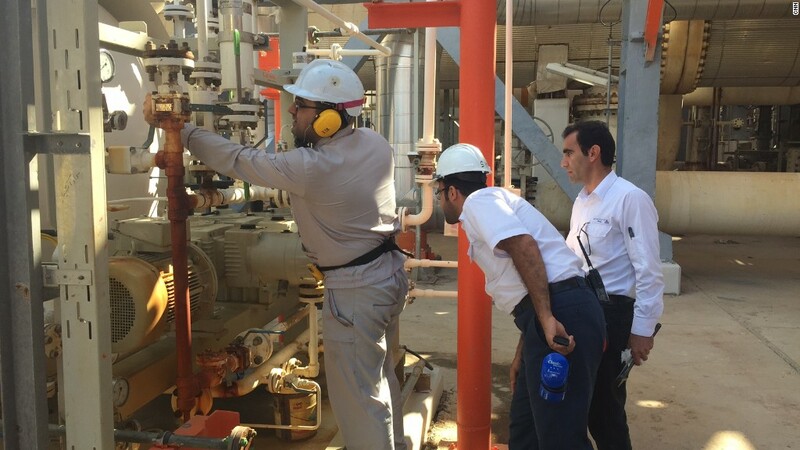 Total (TOT) will operate the South Pars project with a stake of 50.1%. CNPC will own 30% and Iran's Petropars 19.9%. Total's commitment represents the first Western investment in Iran's oil and gas industry since international sanctions were eased at the start of this year. The company said its investment was "in strict compliance with national and international laws." Its immediate aim is to produce four million barrels per day and it has clear potential to become a much bigger player. The country sits on 9% of the world's proven oil reserves and claims nearly a fifth of the planet's natural gas. The new South Pars project will have production capacity of 1.8 billion cubic feet per day, or 370,000 barrels of oil equivalent. 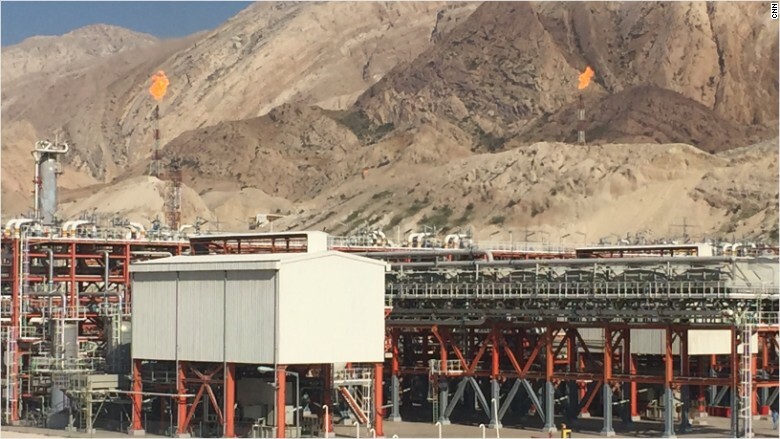 The produced gas will be fed into Iran's gas network. Years of sanctions left Iran short of the cash it needs to develop its potential. It's hoping to raise $185 billion dollars in investment in the energy sector alone within five years. But efforts to lure foreign partners had stuttered since the sanctions were lifted. The U.S. still has restrictions in place that block most American companies from investing in Iran. And Western companies have been reluctant to jump in given doubts over the financing of U.S. dollar-based transactions.